The results are in: graduates from the NIU School of Nursing have a 93 percent first-time pass rate on the NCLEX, the national professional licensure exam for nurses. These results for 2017 reflect an increase over 2016. 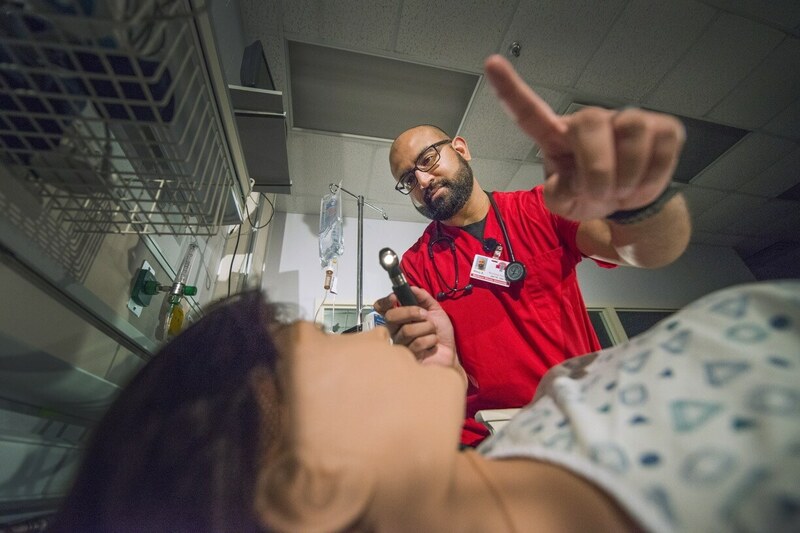 “The pass rate is a continuing trend that began in 2015, and can be attributed to the hard work of NIU nursing students and the dedication of staff, faculty and instructors to a comprehensive student success plan,” said Nancy Valentine, interim chair of the School of Nursing. This plan included using a predictive computer-based testing system throughout the curriculum, bolstering the Student Success Program, and using program assessment to identify areas for improvement, she added. Collectively, these measures led to a marked improvement in NCLEX results since 2014. The 2017 national average was 87 percent and the Illinois state average was 86 percent.